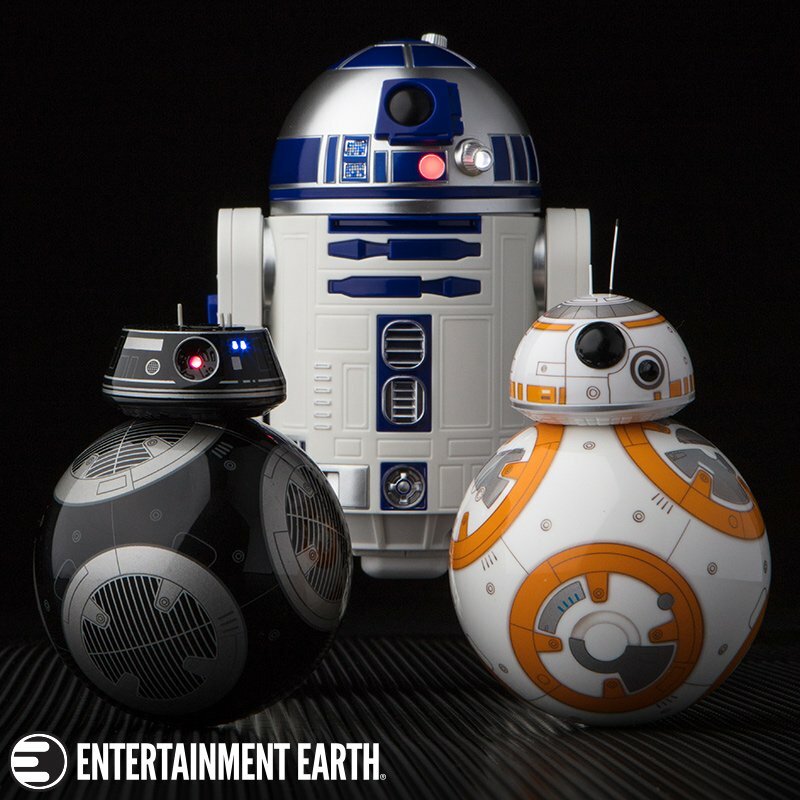 Here's a look at the new 2009 Saga Legends R2-D2 with electronic sounds. 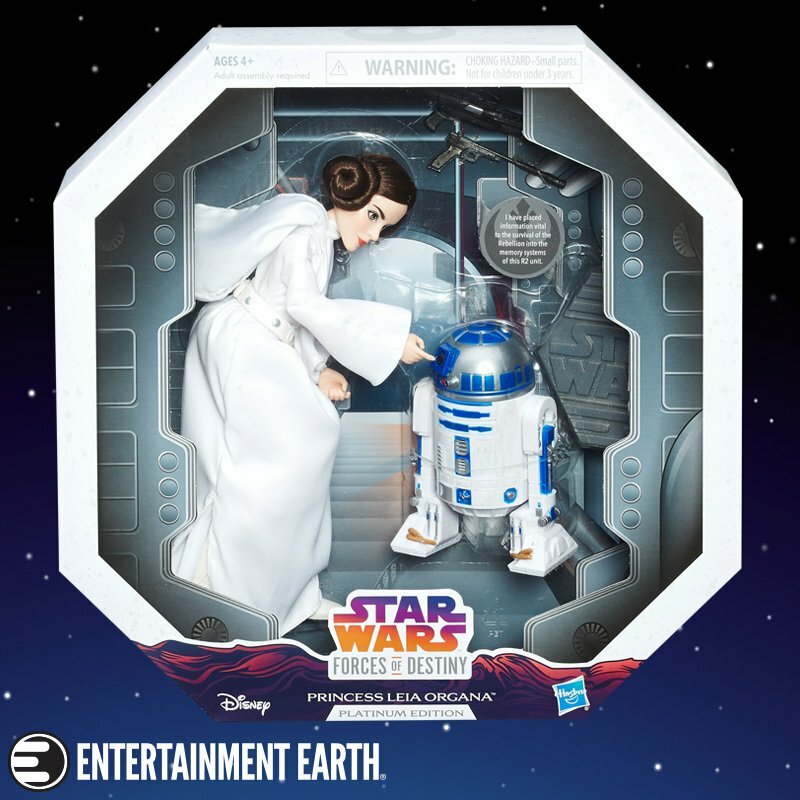 Same ol' R2-D2, just new packaging. 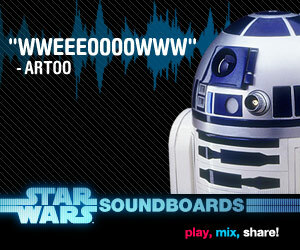 I guess if I had to pick an R2-D2 for annual reissues this would be the one. He comes with light and sound, what better way to drive parents insane?! It sure beats the spin and click head we had as kids though. 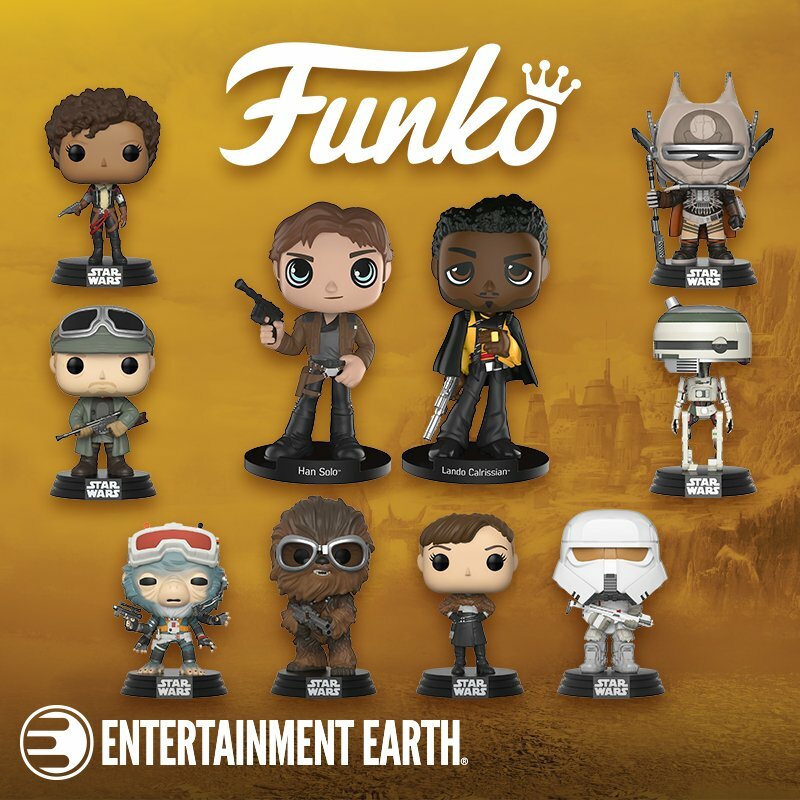 The Saga Legends collection basically helps keep popular core characters on the pegs, for kids of all ages.